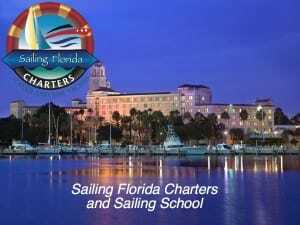 Directory of American Sailing Association sailing schools located in Central West Florida where you can take beginning to advanced sailing lessons. 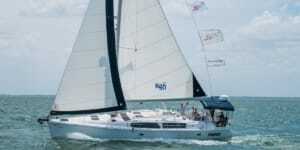 Join us in beautiful downtown St. Petersburg, Florida and the gorgeous Tampa Bay for private, one-on-one instruction on our new luxury sailing yachts – everything from a basic “fun day” cruise, to advanced training and certifications with our ASA-certified instructors. The future looks bright and we are happy with the course we’ve set. Cruising into the sunset or across the bay, Sailing Florida is about experiencing the natural beauty of Florida’s West Coast and the exhilaration of boating. Come join us for a bareboat or crewed charter – day or week long – so you can finally take that family vacation, sneak away for a romantic weekend, hold a special corporate event or team building adventure. Fun, Learning and Safety! We know that everyone requires all three to grasp the sailing fundamentals. We are experienced sailors and ASA Outstanding Instructors who know how to tune in to each sailor’s individual learning style. 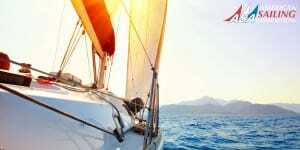 SmarterSail is a school that specializes in private sailing lessons for couples, friends & families. The majority of our courses are liveaboard where the instructor departs after the lessons so you can enjoy the beauty & serenity of water life entre nous.